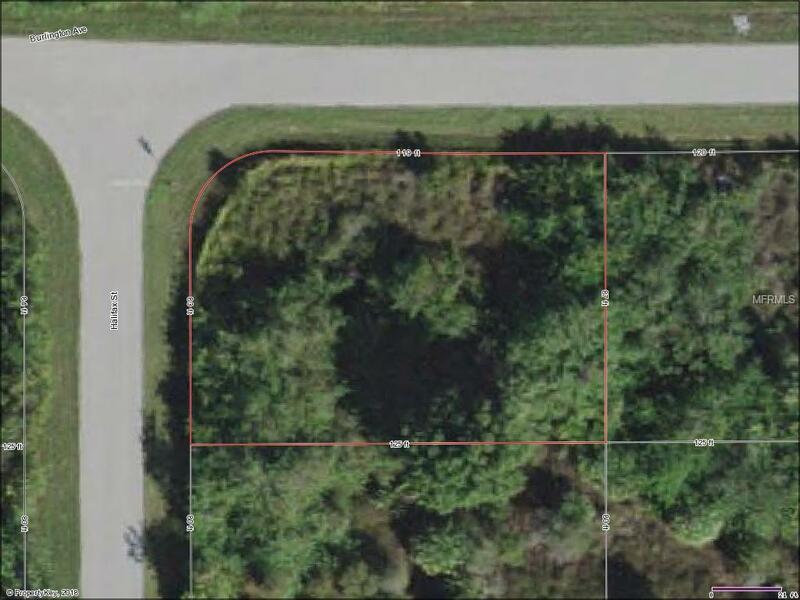 Build the home of your dreams on this lovely corner lot in the heart of Englewood. Be close to the beach and striking distance of great places to dine and play! Adjacent vacant lot 6984 Halifax St is also for sale, MLS: N6103158.